foreclosure, wage garnishment, IRS collections, creditor harassment, judgment execution, lawsuits, repossessions. When you're staring at an increasing mountain of debt, you don't have to sit back and wonder what will happen next. 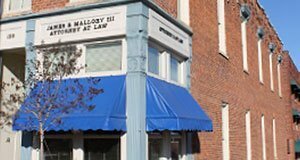 The Law Office of James B Mallory III will help you take action to protect your financial future. We can assist you with Chapter 7 or Chapter 13 bankruptcy. Contact Attorney James Mallory to determine the best path forward. Schedule a free consultation to learn more about filing for bankruptcy in Statesville, North Carolina. 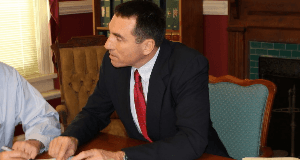 Attorney James Mallory started practicing law in 1984. He worked as a general practitioner to gain a wealth of legal experience. These days, he focuses on consumer bankruptcy in personal and business areas. He serves as both paralegal and attorney, so you'll work with one person through every step of the process. Call 704-872-1911 today to learn how to deal with foreclosure in the Statesville, NC area.